SPC is pleased to be the host for the IFSPT Third World Congress. The First and Second World Congress’s sold out with over 600 attendees from all over the world. 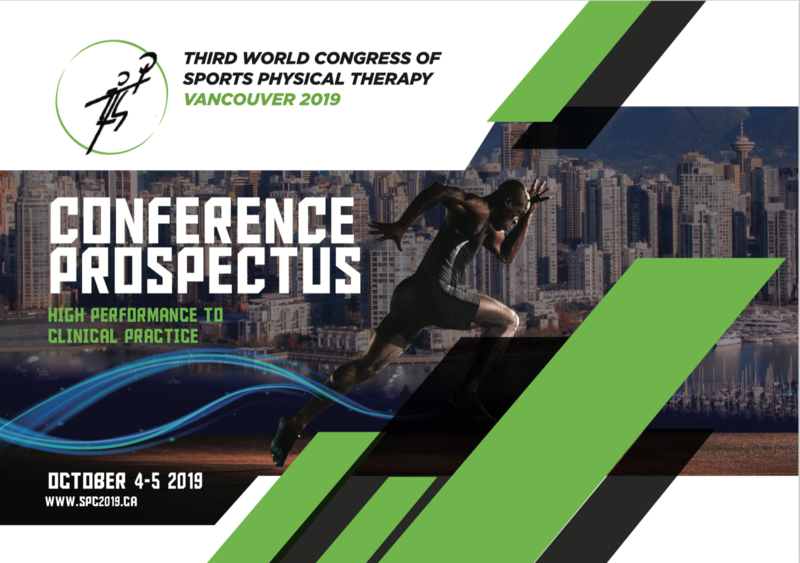 We look forward to welcoming 600+ attendees to the beautiful Vancouver Convention Centre on October 4 & 5, 2019. Do you have power requirements for your booth? Sponsorship Opportunities- please select all you would like to apply for below.